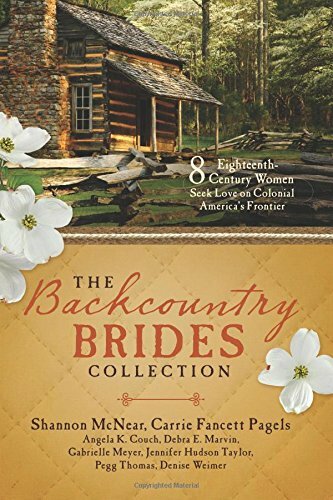 The Backcountry Brides Collection is a delightful set of eight unique Christian tales set in the mid eighteenth century. The stories are bound by settings and themes. It is a time of conflict for the Americans with the British, French, German and Native Americans. There is distrust of others who hold different values. There are conflicts between the Loyalists and the Patriots. In spite of war, love can flourish if you know where to look. Shenandoah Hearts by Carrie Fancett Pagels is a delightful tale about families, first love and the faithfulness of God. Life in the mid eighteenth century was precarious with conflicts. Families bonded together and supported each other. Those who were lost, were found and God restores the years the locusts have eaten. 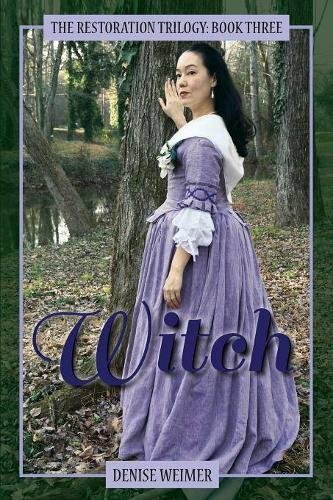 As a Carrie Fancett Pagels fan, I was delighted to see William Christy make an appearance in the story. Holly, Ivy And Intrigue is a wonderful collection of three tales, all with mysteries to solve. All three are unique but linked by similar themes. All are highly entertaining reads. 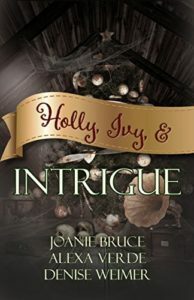 Christmas Murder Mix Up by Joanie Bruce is a light hearted mystery. The reader is left smiling as they hear one side of the conversation but unlike the character, we do not leap to wild conclusions. There is a sinister side to the tale too. With themes of trust, greed, friendship and love peppered with snow, the reader is in for a real treat. Widow by Denise Weimer is the second book in the Restoration series but can be read as a stand-alone as any information needed from the first novel is incorporated into the second one. It is both a contemporary and a historical Christian novel. Much of the action is present day but some is mid nineteenth century. 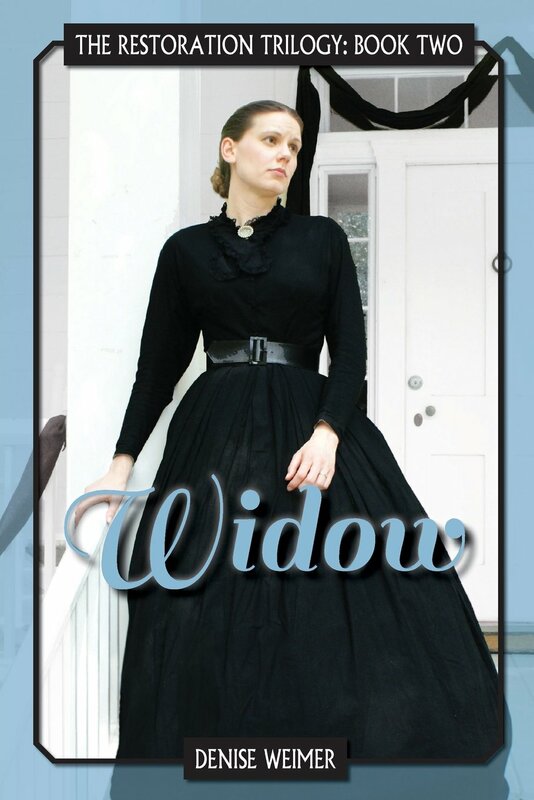 Widow is an amazing read. 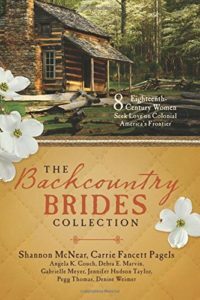 The detail about garments and furnishings is comprehensive and a delight for the reader. Denise Weimer has clearly researched thoroughly. It was an absolute pleasure to catch up with all the characters from book one, including Yoda the kitten. As Denise Weimer writes with care about even the smallest kitten, the reader is reminded that God cares about every detail of our lives. Nothing is too big or too small for Him.